These statistics were gathered from data from over 10,000 members of the National Weight Control Registry. Weight loss success in this research project is defined as losing weight and keeping it off for one year or more. The registry (yes, you too can register, if you have lost 30 pounds and kept them off for one year or more!) was established in 1994 by Dr. Wing and Dr. Hill. Since there is a common belief that people who lose weight rarely keep it off, these two investigators decided to gather research information to teach us about the exercise and eating habits of successful weight losers, the behavior modifications necessary to maintain weight loss, and how keeping the weight off influences other areas of a person's life. In addition to helping researchers learn about common characteristics of individuals who have achieved and maintained their weight loss goals, success stories can inspire and increase motivation. Being able to see before and after photos, as well as reading about people's stories can help an individual realize that it is possible and to not give up on one's own journey. Also, in the long run, you may be the inspiration that someone else needs some day! 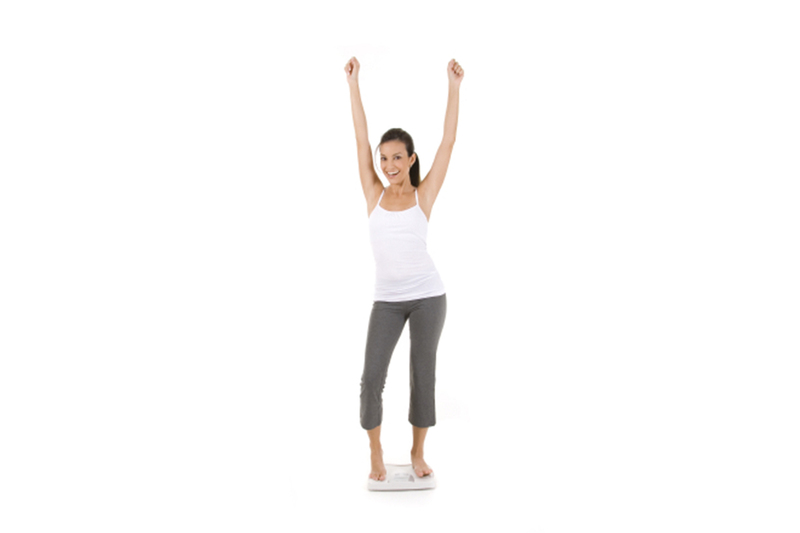 How can you use weight loss success stories to motivate you? Step 2: Read some of the diverse and inspiring success stories from the National Weight Control Registry or from MyNetDiary. These success stories are not from someone who has gone on a fad diet or a quick fix; these stories are from people who have made positive lifestyle changes and have kept the weight off for one year or more. Choose someone who is in a similar situation as you are so that you can relate to his/her challenges and learn tips on how to overcome those obstacles. How did this person lose the weight and maintain the weight loss? Why is exercise important in weight loss and weight maintenance? Step 4: Imagine your own success story and the steps necessary to meet your goal. Success in weight loss is defined as weight that is kept off for more than one year and demonstrates that fad diets and scams do not work. Long-term weight loss success is realized by small changes in doing what is right for your body by eating healthy and consistent exercise. Nothing inspires success as hearing about success. Ordinary and amazing stories can help motivate when the going gets tough. Remind yourself of why you wanted to lose weight to begin with, think about the common characteristics of people who have lost 30 pounds and kept them off, and maybe you will be the next success story we will be reading about! Martha is an instructor at a community college, avid tennis player, and tries to attend cooking school in every country she visits.